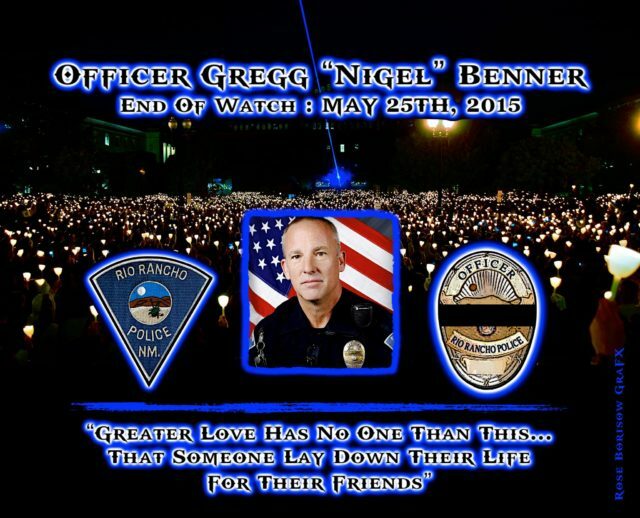 Chief Michael Geier of the Rio Rancho Police Department sadly reports the death of Officer Gregg Benner. 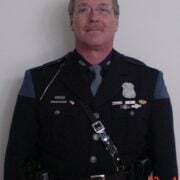 Officer Benner, 49, died as a result of a gunshot wound he sustained during a traffic stop. Officer Benner made a traffic stop of a vehicle occupied by two individuals. After making contact with them and walking back to his patrol vehicle, the suspect vehicle fled the stop. 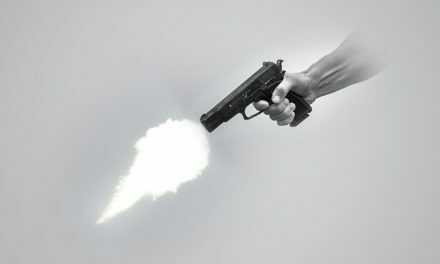 A short distance later, the suspect vehicle stopped again. 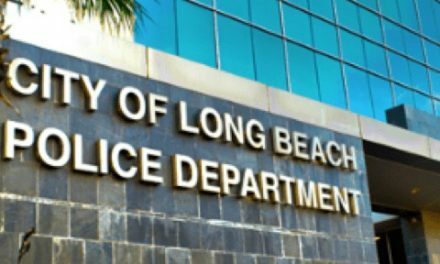 When Officer Benner recontacted them a second time, one of the occupants opened fire and wounded him. The suspects fled a second time. Officer Benner was transported to the University of New Mexico Hospital where he succumbed to his wounds. Officer Benner was a four year veteran of the Rio Rancho Police Department and was a U.S. Air Force veteran. He is survived by is wife, two children, and three step children, all adults. He was also expecting two grandchildren. 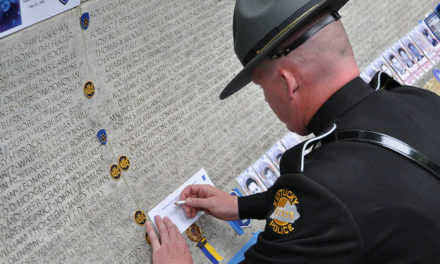 Officer Gregg Benner-gone, but never forgotten. EOW: Monday, May 25, 2015. PreviousIn Memoriam: Officer James Bennett Jr.